Another BlackBerry inventory write down? Bloomberg's Hugo Miller wrote a story today that pretty much says RIM will be taking another inventory write down when the company reports Q1 results later in June. According to the Bloomberg piece, lots of analysts see the risk of a write down because RIM still carries more inventory today than it did last year. And that's unusual for a company going through a sales decline (even if the decline ends up being temporary, which is open to much debate). RIM has over a billion dollars of inventory on hand and a whole bunch of inventory they've previously written down over the last two quarters. Remember in Q3 when the firm wrote off $485 million of BlackBerry PlayBook inventory and then in Q4 it wrote off $267 million of (mostly) BlackBerry 7 inventory? I'm not too interested in a deep dive into the inventory that they hold versus what they should hold. But I will give you one figure. Days inventory is a metric to express how many days worth of sales a company holds in parts, work in progress and finished goods. RIM has 32 days of inventory using numbers from the last quarter (financial fanatics: I didn't use average inventory over the year because of the skewing effect the write down would have on the calc). Is that too high? In a normal business environment it isn't. I've followed many companies who carried over 100 days of inventory and rarely had to write off anything. But those were in boring markets like PBX equipment. But for RIM, even one month of inventory may be too much. RIM is in anything other than a normal business environment. Sales in the US are weak, not having bounced back as the company initially hoped when it launched (and ramped up production for) BB7 products. So I do think its entirely possible, even likely, that another inventory revaluation will happen. But there are a couple of important points to make about it. First, it's important for remember that asset write downs do not consume any cash. They are non-cash charges that reflect mistakes from past spending (i.e. buying stuff they couldn't sell). Its yet another backwards looking business indicator, jusy like the expected restructuring. These things very often come together as a big dumping of restructuring events. Second, I think the value of any write down will be small potatoes. Yes, that's my "official forecast". Seriously folks. RIM holds a month of inventory on hand. Yeah, I know carriers also have about another 4 weeks of inventory on their balance sheets, but it's not like sales of BB7 have stopped. They're still fairly strong in many markets, and inventory in weak markets is already pretty darn thin. 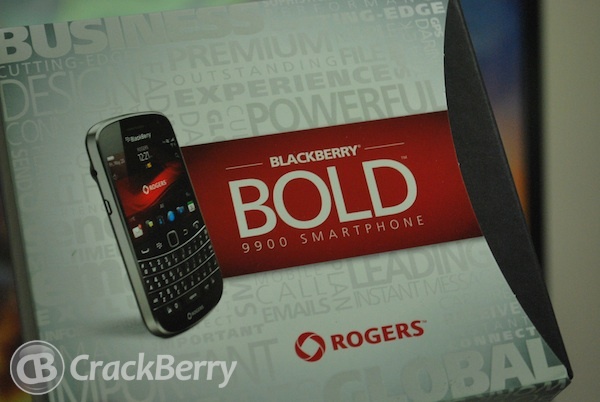 Finally, NONE of it changes the outcome for RIM, which depends strongly on BlackBerry 10 hitting the market. And its another good reminder that RIM can't afford to keep us waiting much longer.